The IVR Announcement And Its Effect On Your Corporate Identity! Who greets your customers on the phone? We have all called the Call Centers of corporate companies. Have you noticed that they almost sound the same lately? The first voice that the potential customers hear when they call a corporate company or a call center is very important for the company. That sound represents the prestige of your company. Voices that greet your customers with a good dictation in a smooth, fluent language are the most preferred voices in IVR announcements. We can’t always see a difference between professional voicess and normal voices. We may not notice the punctuation and intonation because we are not really interested in such things. But in terms of corporate identity this is an extremely important service. IVR announcements, which is called the IVR service in the sector, include the presentations and directions of the caller before connecting them to the customer representative. These directions can be like “Welcome to ‘A’, if you know the extension number, dial it, if you don’t know, please dial 1 for accounting and 3 for human resources.” or it can be long directions such as “Please call during the working hours. Our working hours are 9-18 on weekdays and 9-14 on weekends. The subscriber you are calling is not answering, please enter a different subscriber number”. Selecting The Suitable Voice For The Central Voice Is Important! Where it is important to receive the voice-over service from a voice-over agency, it is just as important to choose the right IVR sound for the company to use in the central system of the brand or service. The brand must be compatible with the voice to represent the service or the company in the telephone reception. For example; The sound of a private hospital operating in a serious sector such as the health sector should be a serious and institutional sound. Otherwise, it may harm the corporate identity of the hospital. At this point, suggestions should be taken from the voice-over and dubbing agencies and these must be applied. Updating IVR voices every year is among the other important issues. 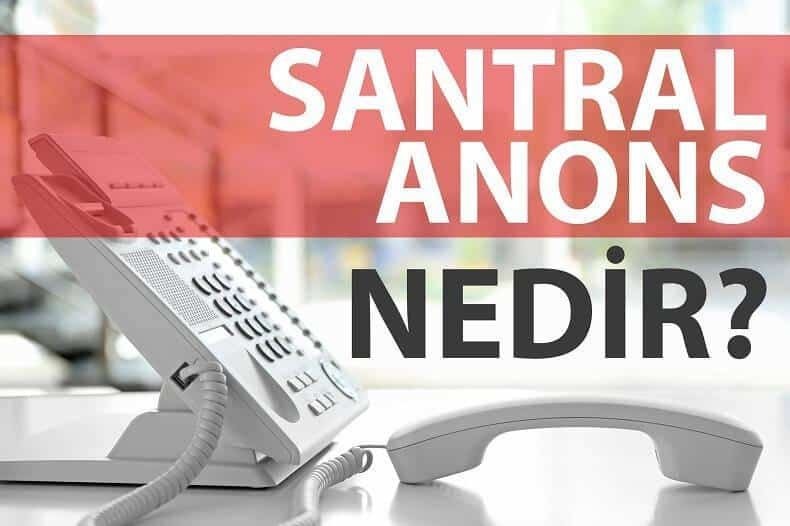 Brands and companies that offer IVR systems, IPG and PBX systems in Turkey are often preferring the same voices. When the A user calls the B, C, D, E, F companies they always hear the same voice. It is unpleasant for most people to hear the same voice when you call each company. It’s like listening to the same song every day. You should choose a voice-over talent that will represent your corporate identity in the best way by choosing among the demos from different voice-over and dubbing agencies rather than the default voice-over of the company where you already had a IVR voice-over performed before. In Which Format Are The IVR Announcements Recorded? Voice-over studios use the output format according to the features of the IVR in the audio program when recording the central voice-over projects. The IVRs are divided into three sections; analogue telephone IVR, ip telephone IVR and digital telephone IVRs. The audio format of these types are usually PCM signed 8 bit, 16 bit, µ-Law, 8000 Hz Mono, wav, mp3, xac, m4a, wma. The most commonly used formats for these announcements are wav mono formats. Both in terms of capacity and sound quality this is the most suitable format. In addition to sound recording format, sound quality is also the most important issue in IVR announcements. For this reason, IVR voice recordings should not be recorded in home studios or with some standard microphone or equipment but should be recorded by professional voice-over agencies or voice-over studios. The logic that announcements and voice recordings should be cheap is wrong. The positive impact that a professional voice-over talent will have on your corporate identity should never be ignored. The selection of the voice-over talent should be made by professional voice-over agencies that will meet the requirements. When you are greeted by the same sound even though you called three different companies, it feels the same as seeing three women wearing the same outfit at an invitation. Having a professional voice-over performed for your digital operator, IP operator and analog operator is an important step for your corporate identity. Peace be with you. Get A Professional IVR Announcement Service!